Churches in the Wesleyan tradition are joining together to advocate, serve, nurture and expand faithful efforts on behalf of children in poverty. Your church is invited and encouraged to take part. The purpose of this campaign is to affirm the Wesleyan heritage to care for the poor by encouraging “the people called Methodist” to serve children and youth at risk to poverty. Read more about the campaign: http://www.panmethodistcampaignforchildren.org/booklet.html. These organizations are working to help children in poverty. By partnering with them, you can enhance your church's ministry. The Pan-Methodist Commission came into existence in 1985. 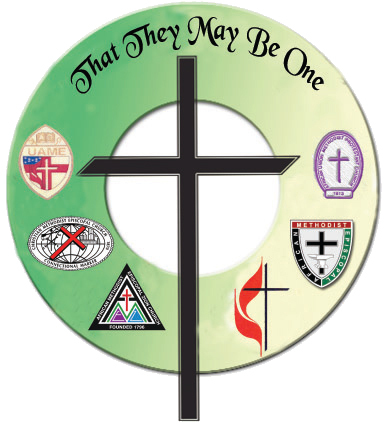 Its primary objective is to foster meaningful cooperation among the African Methodist Episcopal, African Methodist Episcopal Zion, African Union Methodist Protestant, Christian Methodist Episcopal, United Methodist, and Union American Methodist Episcopal Churches.